The first step to a cost containment strategy is to identify and evaluate where there is room for improvement, so that we can then design an action plan together that would work within your organizations culture to drive results. At SK&P we have developed the tools to break down your costs, utilization and then benchmark your data vs the competition. Once there is a through understanding of where utilization is driving costs of the plan we will then be able to recommend and implement strategies to reduce costs through our proprietary employee population health management process. Our approach is really concise: identify the cost measures, put an action plan in place, then track and monitor results monthly. We have the tools to do this for you on an intricate level. SK&P has an extensive analytics reporting package that gives us the ability to analyze your organizations experience from a financial and clinical perspective. Through our tools, we can organize and evaluate the data to meet the needs of whatever goals you are trying to accomplish. For example, we can budget the organizations benefits, monitor monthly claims and shock claim experience as well as review your plan design and forecasting for future years. While we can also provide benefit trends and benchmarking. Recent trends show clients have become more interested in our clinical tools that address large claimants on the rise, as well as claimants with chronic conditions who should be in a disease management program. Through our predictive model, we have the ability to identify members who should be outreached by a clinician and receive preventative care before they become a large claimant. Most of the organizations that we work are focus on dominating the market that they are in. In doing so they know that top-talent is a must and that keeping the top talent is becoming a challenge. Winning in today’s market requires leading-edge technology to guide and support the decisions you make, including your employee benefit technology. After investing a great deal of time and money in the benefits offered you need a system that will help your employees have a better experience thus make them feel valued that their employer is taking care of them. There are a variety of communication tools that SK&P utilizes to connect with our clients. These forms of communication range from secure websites that are tailored to a company’s specific wants and needs to social networking for a company’s health and wellness program. SK&P develops personalized communication materials such as Open Enrollment booklets, fliers, payroll stuffers, total compensation statements, and newsletters. We will work with you to develop a strategic campaign on helping your employees better understand their benefits to become better stewards of the plan, living a healthier and more informed lifestyle. Once the personalized communication strategy is developed the next step is executing effectively to reduce burden on the HR team various engagement strategies via in person, webinar, or conference call. Throughout the year SK&P takes pride in being an extension of the HR department, assisting our clients HR leaders in operating as efficiently as possible. Overseeing a diverse workforce is challenging for most organizations. Then incorporate ACA, DOL, IRS, HIPPA, ERISA, and FMLA regulations that are constantly changing in today environment and there is no wonder why there is so much confusion. At SK&P we have developed a systemic compliance process to address all these concerns and put an action plan in place. When initially working with a new client, SK&P will perform a compliance audit to determine the current status of Federal and State requirements. Once this information is obtained, findings are presented with recommendations and timeframes of completion. SK&P clients are provided with an annual compliance roadmap that includes an outline with detailed information on specific compliance items and dates. Our clients are updated regularly on any newly issued legislation or regulation with an impact study of how the legislation/regulation will affect their organization and the action steps to comply. In addition, SK&P clients have access to our compliance portal, a human resources telephone hotline with benefit attorneys on staff and an online library with templates, videos, and whitepapers to help stay compliant. SK&P develops customized wellness strategies based on a company’s specific needs, utilizing state-of-the-art benchmarking tools, comprehensive yearly evaluations, and regulatory expertise that ensures compliance throughout the entire wellness strategy. When developing a wellness strategy, we realize no company is exactly the same and that making a simple “wellness checklist” is not going to have a dramatic impact on company’s employee population. 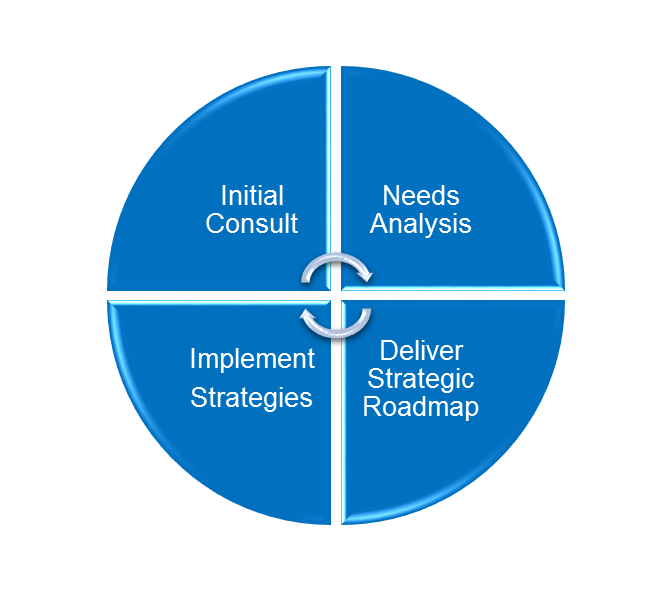 The selected strategy can run a multiple of different timeframes from monthly, quarterly, annually, or a combination of all three for organizational and tracking purposes. 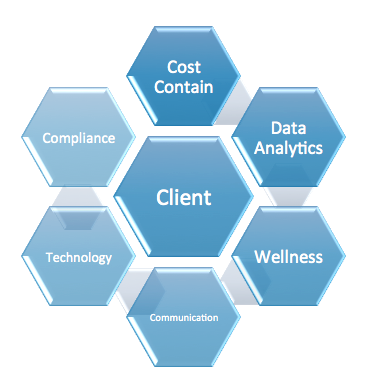 A huge part of any wellness program is the capability of the program to remain compliant. We are constantly tracking to make sure that no HIPPA or ERISA laws are being violated. SK&P has developed and implemented strategies within our clientele that includes a range of wellness options from simple walking and weight loss challenges to cost shifting results-based programming. With our experience in regards to cost shifting, SK&P has become successful at efficiently and effectively creating long-term strategies that tie wellness incentives to benefit costs, allowing a company the opportunity to have “unhealthy” employees fund more for their healthcare insurance. Along with our expertise in the health and wellness industry, our tools and resources are a major factor when developing a multi-year wellness strategy. SK&P has been a leading innovator in the realm of health and wellness by providing clients with the capability to collect and keep their biometric data rather than allow the health insurance carriers store it for them. This enables SK&P to utilize the data to observe progress, or lack-there-of, with the wellness strategy. This also offers our clients the opportunity to compare their biometric results year-to-year to their workers comp and healthcare claims data. 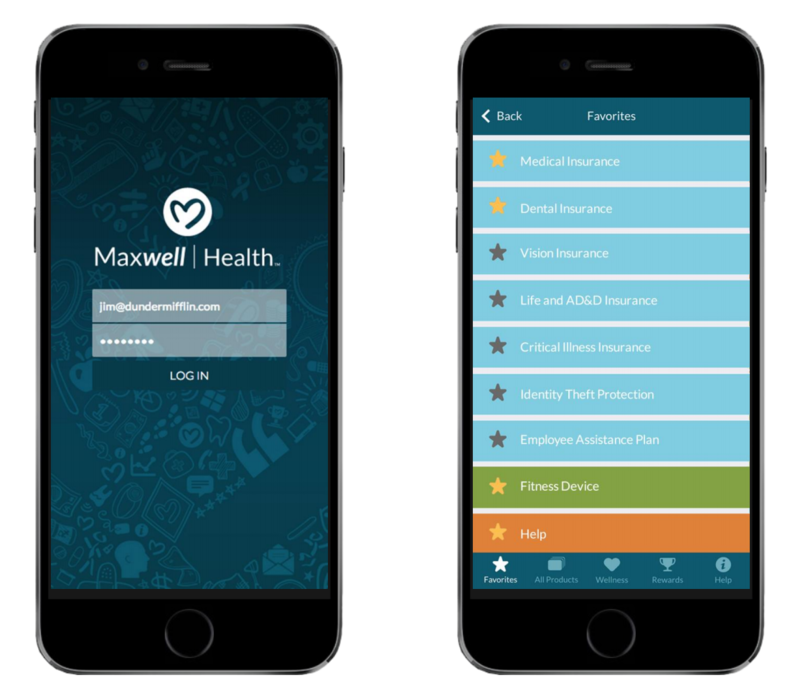 With innovative tools and resources, our clients have complete access to their data and the capability to tie their wellness efforts to actual company results.